SYNERGY HomeCare is one of the most trusted providers of non-medical home health care in the U.S. 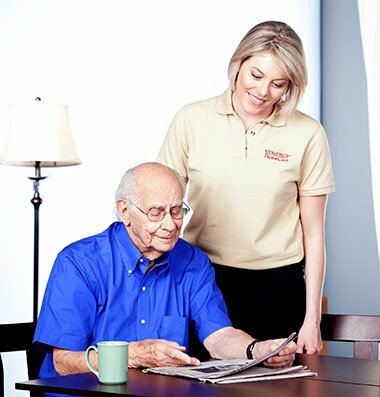 They are an all-inclusive home care agency that provides a broad range of services from helping a client with a few tasks to more comprehensive solutions such as live-in or 24/7 care. In March we expanded our relationship with SYNERGY HomeCare through an SEO implementation for the franchise offices of Central Texas. Like the previous project the focus was on increasing rankings for both the web pages and Google+ local listings; and providing more information on SYNERGY’s services using high volume keywords such as home health care, respite care, elder care and home care. The on page optimization phase has been completed and 12 new pages have been added to the web site for the four Central Texas locations. The off page strategy will include review accounts, blog posting and citation building. Reviews will be managed and syndicated by Customer Lobby and blog accounts created at Blogger, Tumblr, and WordPress. Posting will also be done on the Local Google+ pages. In addition citation building with high quality directories will be part of the plan. WSI will be analyzing the progress made on the key performance indicators of the implementation. Monthly reporting will be conducted with the owners of the units to keep them informed of the progress we are making. This blog original appeared on http://www.wsiexpertinternetmarketing.com/our-blog/wsi-expands-engagement-with-synergy-homecare-for-central-texas-locations.